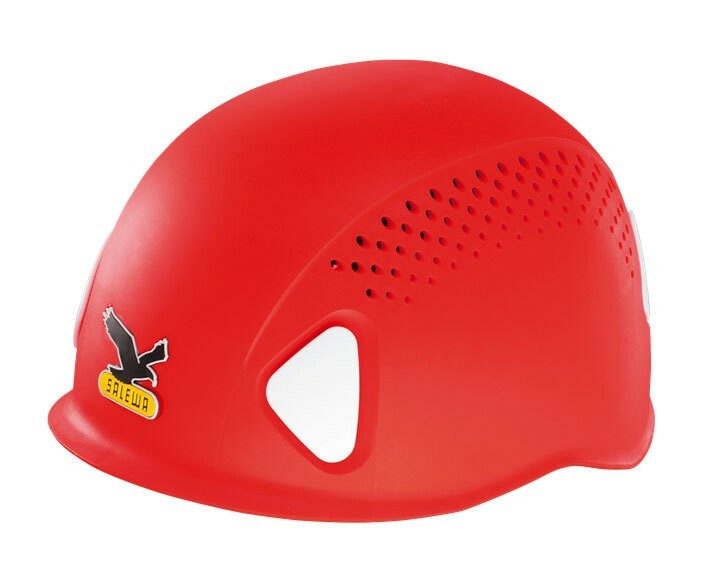 A helmet with great quality at an affordable price, the new Salewa Toxo 2.0! A helmet with a cool and eye-catching design. This hardshell helmet is a tried model at Salewa. Many climbers buy it again and again. No matter where you climb, you should always wear a helmet. Hazards are the faithful companion in climbing. Safety should always be the priority. The Salewa Toxo 2.0 can protect you from serious injury.